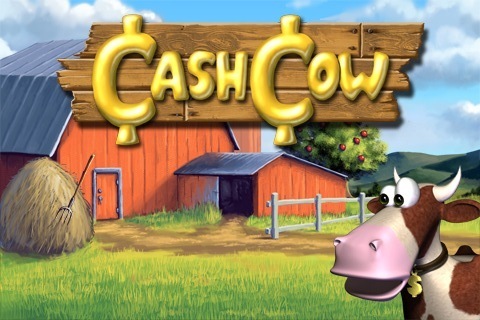 Chillingo is a mobile games publisher, it’s known most notably for publishing on the Apple App Store. During my time at Chillingo I was External Producer for the initial release of Angry Birds, working closely with the developer Rovio to help bring the game to market on the iPhone and iPod touch. 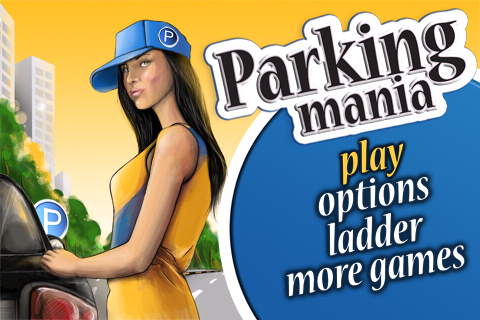 It was released under Chillingo’s mass market brand Clickgamer in December 2009. 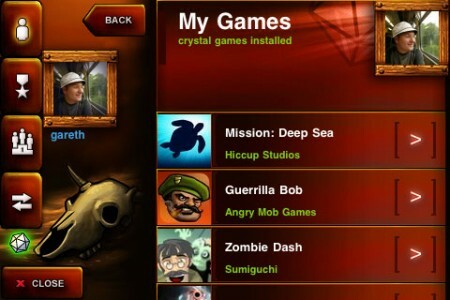 Another major project I worked on was the internal development of Crystal social gaming platform. I also provided quality assurance on over 25 game titles including Ravensword: The Fallen King, Stick-Fu, Parking Mania, Cash Cow and many more. Chillingo was acquired by EA in October 2010. 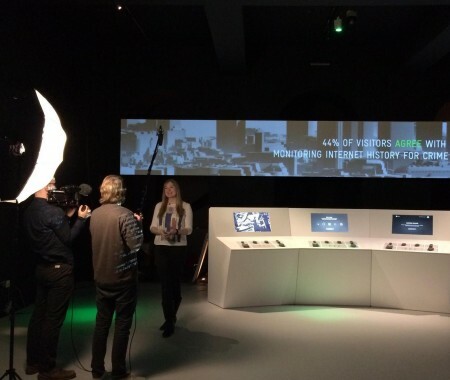 Becky Jones was one of the first people in the world to play (and complete) Angry Birds. What a great claim to fame! I first got my hands on an early build of the game when there were no animations on the birds. Assigned to look after it as External Producer, I was to work closely with the developer Rovio to help bring Angry Birds to market. Yet despite this version of the game being an early one, the wicked laughs of the characters had me grinning from ear-to-ear. 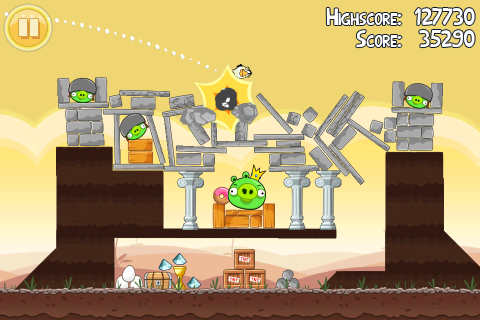 As I started flinging birds from the catapult to hit the pigs, I knew this was going to be a fun game to work on. It was to be released under Chillingo’s mass market brand Clickgamer. Like a book publisher works with a writer to help them refine and edit their book to the right standard for launch, the role of a games publisher is to work with the developer to help them prepare for release, advising on how to polish the game to AAA standard and supporting with marketing. I worked closely with Rovio providing detailed feedback to the development team, playing through the various builds of the game, advising on gameplay and platform specific best practice, and flagging bugs. At that point the iPhone had been out for less than a year and a half, and a lot of developers were new to the user experience expectations on the platform. 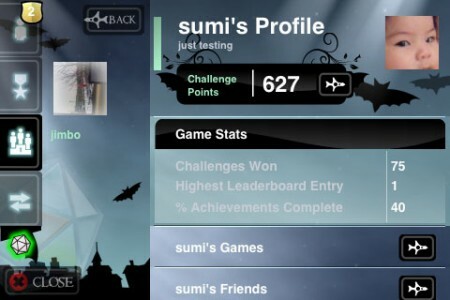 Some key recommendations regarding gameplay included putting in trajectories and ghosting of trails to increase the player’s ability to learn how to beat the level. 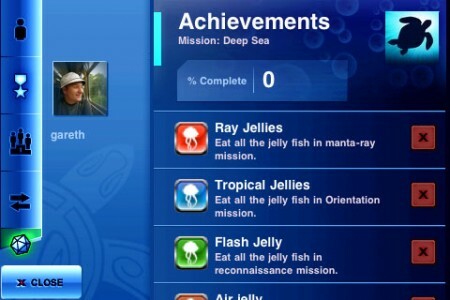 Regarding platform specifics, the inclusion of gestures like pinch-zoom reduced player frustration and aligned with user interaction expectations on the iPhone. Upon it’s December 2009 release Angry Birds did very well. 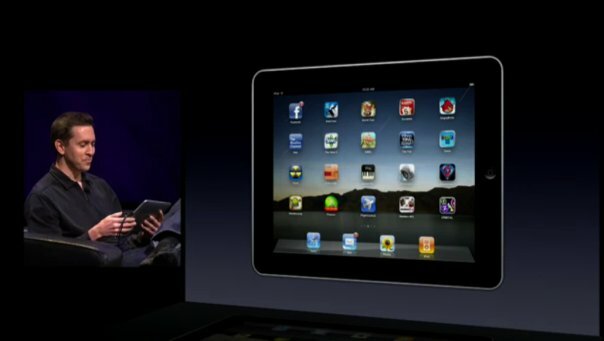 Then the following January saw the Apple Special Event where Steve Jobs unveiled to the world their revolutionary iPad. 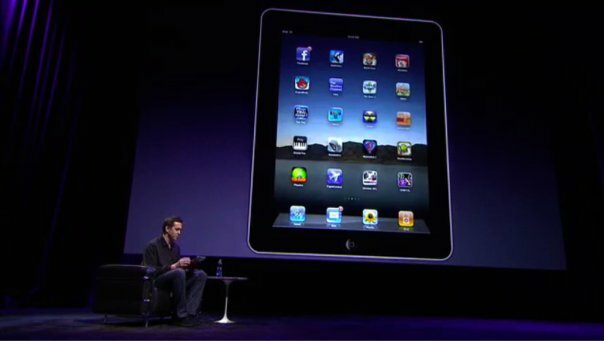 He handed over to Scott Forstall to talk about software and I couldn’t believe my eyes, right there on Scott Forstall’s iPad screen was the red bird icon I’d come to know so well. Of all the 140,000 apps in the App Store, he had our game on his home screen, I was blown away. 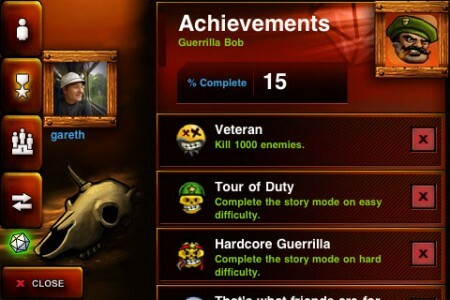 Following that event the pivotal moment came when Apple featured the game in the App Store, this catalysed a stratospheric amount of downloads. 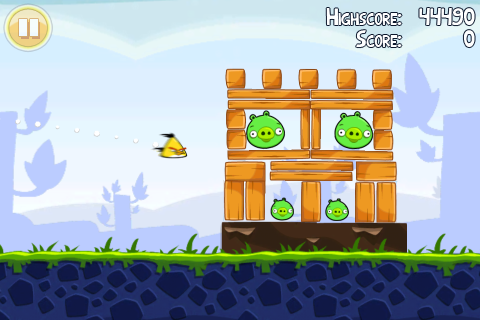 Angry Birds climbed up the charts to pole position and seemingly never gave up the top spot. Rovio’s marketing manager Matt Wilson did a stellar job and fans of the game were engaging passionately with the brand. 5 star reviews poured in and all that effort from the team to get the initial build polished to a great standard paid off. Angry Birds was a runaway success. 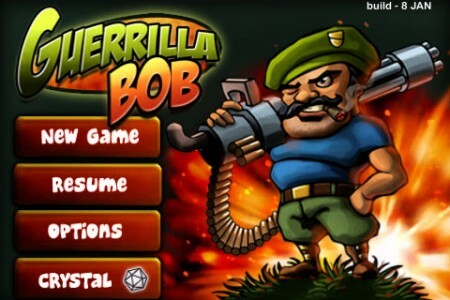 Pursuing my dream of being a Producer within a game development studio I left Chillingo at the end of January 2010, but watched keenly as the game I loved sky rocketed to success. It’s truly an honour to have worked on something that’s brought joy to millions of people worldwide. 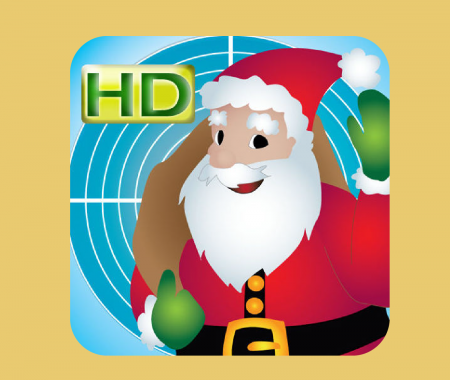 I’m happy to have played my part in one of the largest App Store successes of all time. Random fact: I was the first person in the world to sew an Angry Birds plush toy. 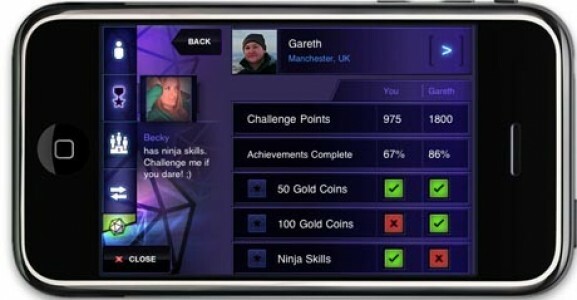 Another major project I worked on at Chillingo was the internal development of Crystal social gaming platform. 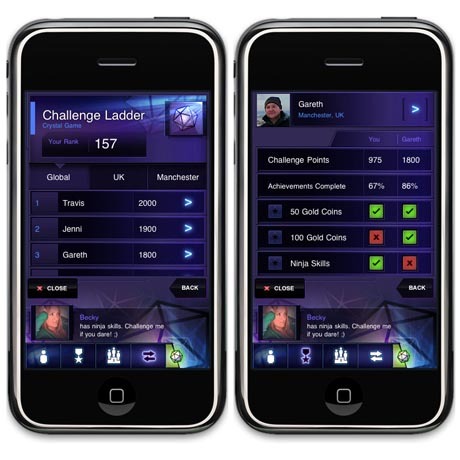 Around 2009 a number of companies were vying to be the Xbox Live of the iPhone, with Scoreloop, ngmoco’s PlusPlus, Agon and Open Feint all competing to win out as the dominant network. It was an opportune moment in a time before Apple’s Games Centre. 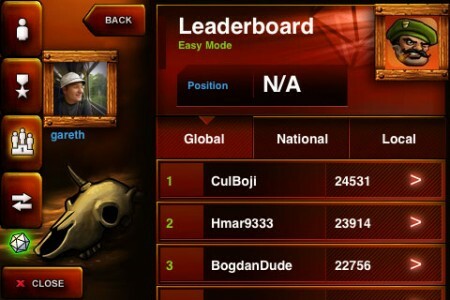 Our social games platform Crystal, allowed developers to easily integrate in achievements, leaderboards, and challenge matching to their games. It was completely reskinnable to allow developers to blend it into the style of their apps. 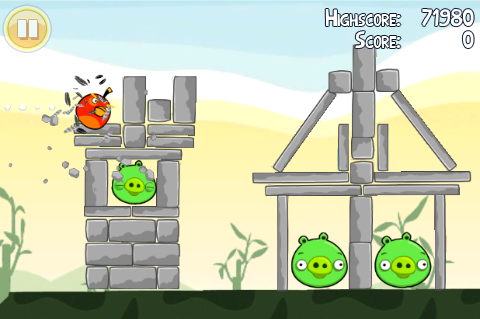 The platform launched early 2010 with integration into Angry Birds and a number of other titles. 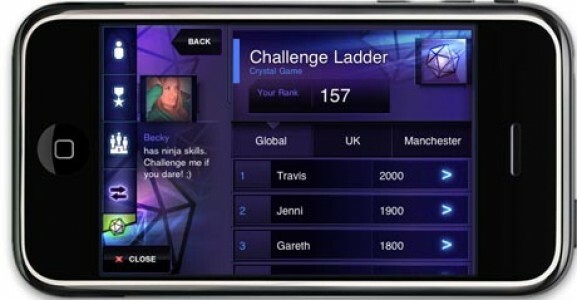 During my involvement in the development of Crystal, I compiled the competitor comparative analysis of social gaming platforms and mobile analytics, and was involved in deciding the feature set of Crystal. I helped design the Crystal challenge algorithm alongside Kathryn Jones, and wrote code to test the simulations in Matlab. 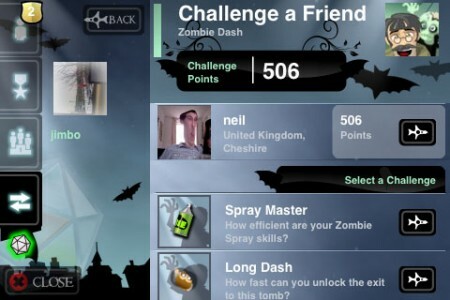 I was responsible for developer relations alongside our technical lead Gareth Reese, and managed the beta test group. 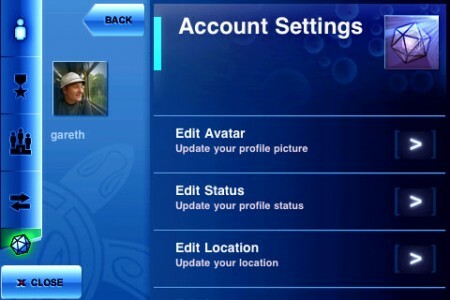 Creating detailed User Experience flows for Crystal, I worked closely with our main designer Shay Casey, who provided the User Interface design for the standard themes. I was responsible for setting up the reskinning capabilities, which was the main USP for Crystal, and then wrote the theme documentation for developers. 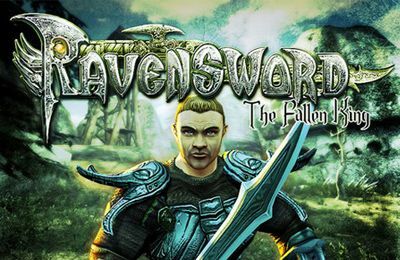 Additionally I designed Crystal skins for a number of titles, including Ravensword: The Fallen King. Quality Assurance of over 25 games including Ravensword: The Fallen King, Stick-Fu, Parking Mania, Angry Birds, Cash Cow and many more.